Breathing is taken for granted by most of us, as it is a normal part of life, so what’s with ‘breathing exercises? What could there be to learn right? The truth is that the art of breathing is essential to a great life and will make a huge difference when understood and done well. 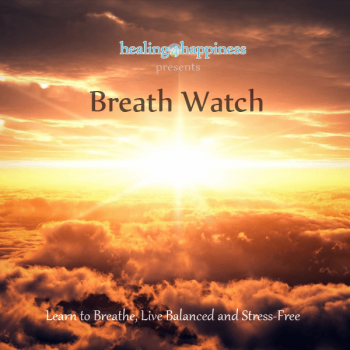 This guided audio will take you through the four key patterns of breath and the will show you how to breathe in situations you may find a challenge. 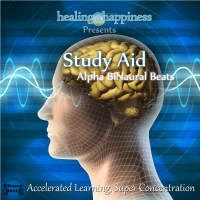 Alpha BiNaural Beats for light relaxation and positive feelings. 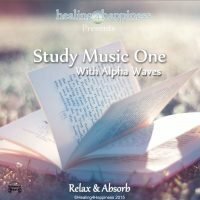 This meditation will introduce you to different breathing exercises and techniques and how the breath can affect the way you think and feel. 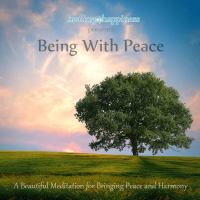 The breathing exercises in this meditation can be used at any time and in any situation to bring you to a more balanced, coherent and relaxed state of being. Remembering to be aware of your breath or often consciously breathing, is the best and easiest way to reduce stress. Therefore, having the knowledge of how to breathe consciously, will lead to a more balanced, stress-free life. 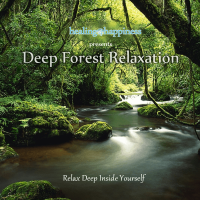 From this exercise you will know how your breath is affecting the mind and body in daily life. The tools given will make a basis for further development of the breath. 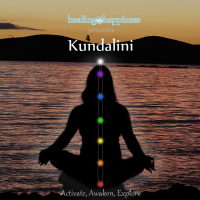 You will learn four simple breathing patterns that each have their place in one’s day. One pattern will create a state of high energy or a fun or active state within the body and mind. Another will create a state of peace, calm or depth within the body and mind. The two other patterns are more subtle and will be understood when experienced. You will also learn how the breath will easily conform to a specific pattern and even speed. After a few minutes of conscious attention on the control of the breath, the desired pattern and speed will remain though no thought about it is needed. 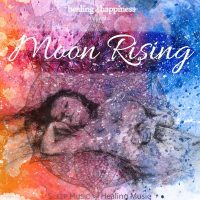 With the knowledge of correct ways in which to breathe your life will be change in all areas including sleep and stress, energy and alertness, general health and well-being. Breathe easy, breathe well and live a whole and fulfilled life.